Website was down for two days due to an hacker attack. We are back online thanks to a backup but I’ll have to replace Oliver Beck’s photos. 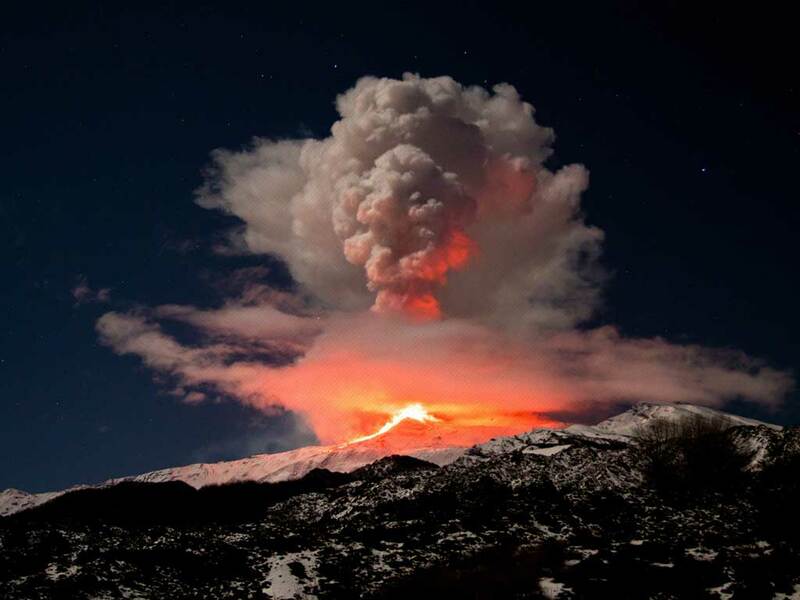 We hope hacker will choice Etna for his next holidays now he has seen how beautiful is our volcano.